A couple of posts/queries that I recently read on one of the moms’ forum prompted me to share my experience. A couple of years back when I was in Philippines, I was training for one of the long distance runs. And during one of those training runs, I felt a sharp pain on my ribs. I ignored it, thinking that it might be a stitch. But after a couple of minutes, I found it hard to walk or even breathe. The slightest movement hurt. The cause was misdiagnosed for 5 months and by that time the pain had spread to entire rib cage and an MRI showed a healed fracture on one of the ribs. I used to be irritable and in constant pain. Long and short of it is that a full body check-up revealed extremely low levels (fatal) of Vitamin D. I got two back to back shots and it didn’t take too long for the pain to subside. 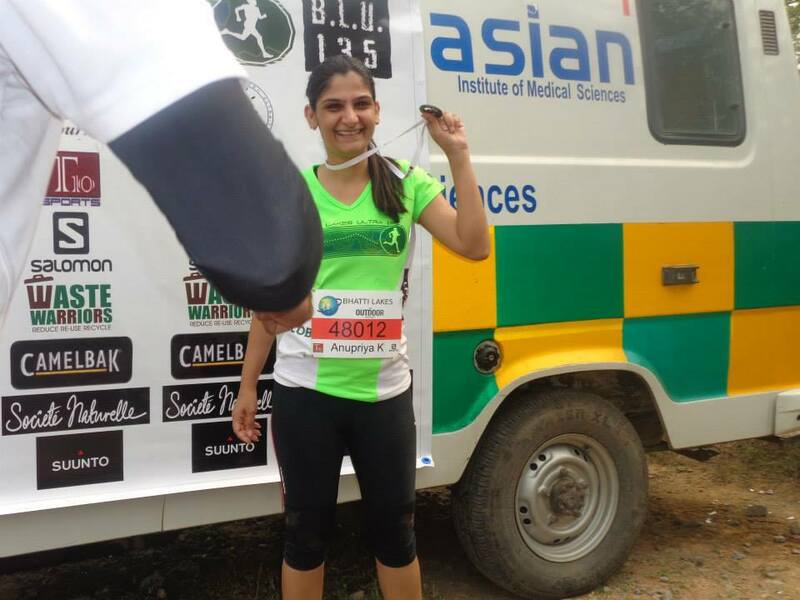 I was so traumatized by the pain that it took me almost two years to start running again. But when I did, I took a 50 km trail run (my first such distance) challenge head on, half the time worrying that I will come back with a broken rib! 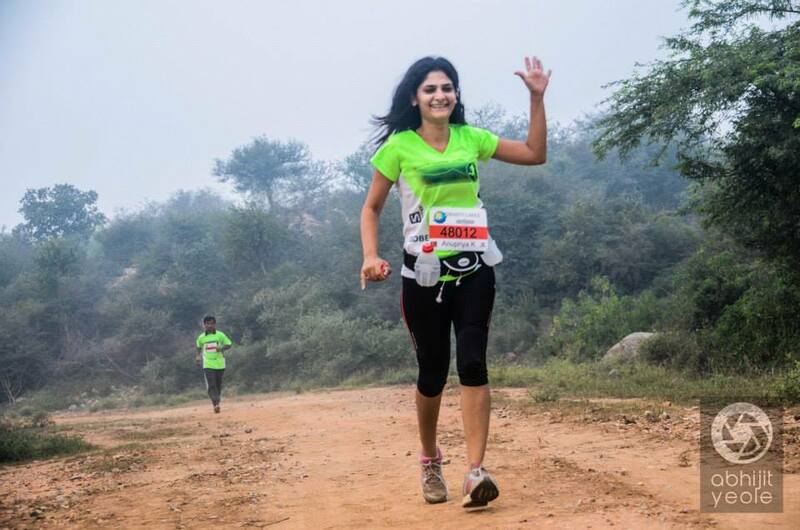 I completed the run (with a huge grin on my face) and have done several half and full marathons since then. I have also been getting my regular annual check-ups done and taking Vitamin D supplements as per the doctor’s advice. This also led me to start urging all my friends (mostly women) to get their levels checked. I wasn’t surprised that all of them had low levels. All of them also admitted having unexplained aches, pains, general fatigue, numbness, lethargy and mood swings. 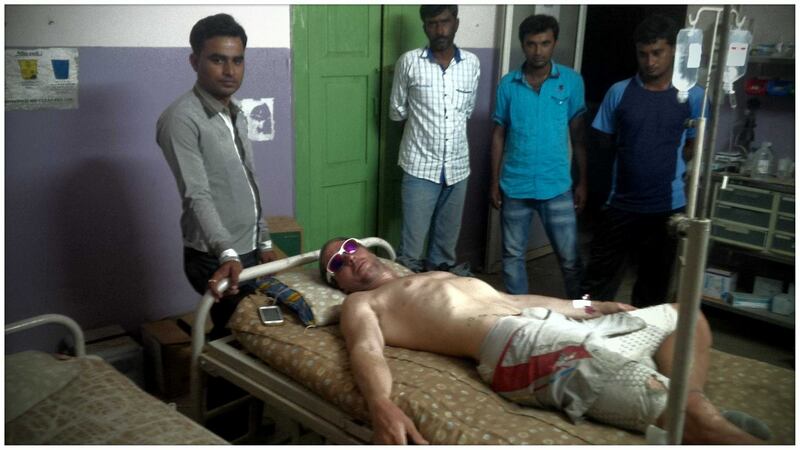 Despite ample sunshine that our country gets, as per some reports, 80% of Indian population has this deficiency. As women, especially mothers, we tend to forget that we can only take good care of our families if we are healthy and strong. And we need to invest in our well-being too. I can’t reiterate that more. And the good thing about Vit D deficiency as my doctor had pointed out that, “It’s a wonderful problem; when treated it disappears completely”. You should definitely get your annual check-up done once you are 30 plus. All good diagnostic centers offer packages and are only a phone call away. Do it now. Don’t shy away from supplements (as per doctor’s recommended dosage of course), if required. Because there’s not too much a typical Indian diet offers which has plenty of Vit D.
Try to get 15-20 minutes of sunshine between 7am-10am. Exercise to strengthen muscles and improve bone health. There is plenty to choose from and it doesn’t necessarily have to be rigorous. Take time out for 20 minutes yoga routine, a 10 minute simple weight training (3 times a week) at home, walk for 30 minutes every alternate day. Eat well and in moderate portion size. I don’t think I need to elaborate much on this. Eggs, mushrooms, cheese and salmon are high on Vit D.
Good health brings us a freedom that only some of us realise, until we longer have it. Hope this helps. I would be happy if you can share your experiences and advise on comments. Disclaimer – This is meant to be a congratulatory note as well. I’m just wondering aloud about how so much misinformation is floating around. When Scoopwhoop and Firstpost can get it right, why not others? I have utmost respect for Milind Soman for not only preparing and completing Ironman triathlon in the first attempt but for being such an evolved human being. A super model in his younger days to using his celebrity status positively to get women to start taking their health seriously. 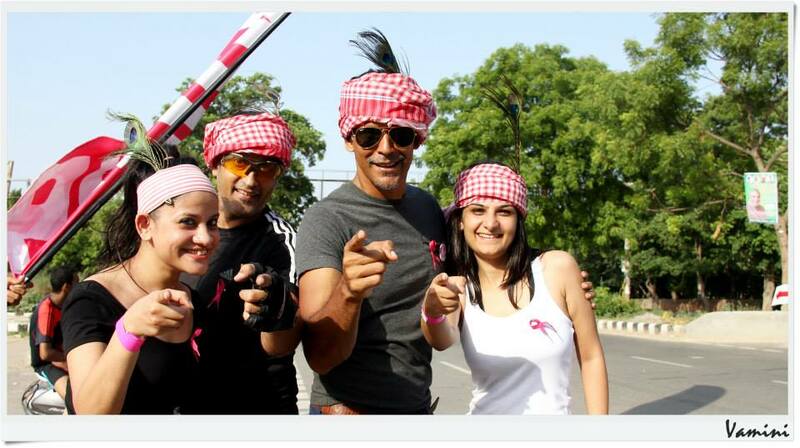 And coming up with a beautiful (and much needed) concept of Pinkathon where thousands of women proudly walk/run their first 5 and 10 kms. 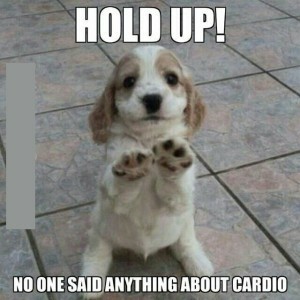 Yesterday, when an acquaintance walked up to me and said this year I definitely want to run 10km in Pinkathon and needs my help in training, I was like “wow, this is it”. 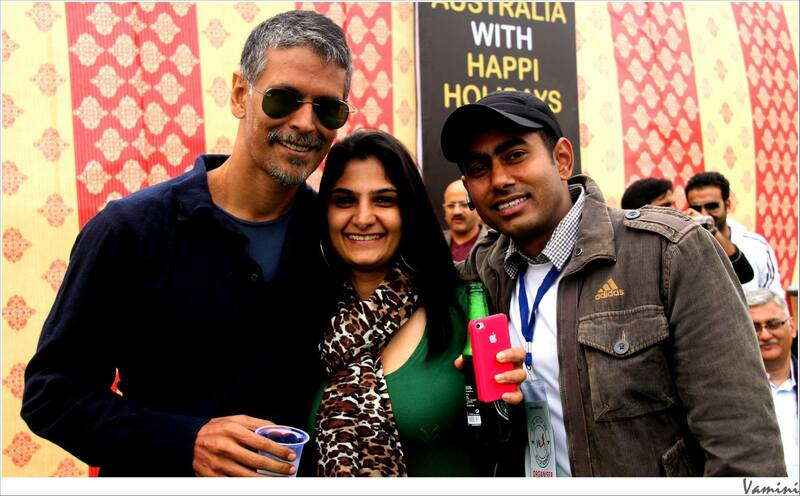 But then I heard a popular RJ on 98.3 FM say “Milind Soman world ka sabsey tough Ironman race jeet ke aaye hai” and Indian Express headline read “At 50, model-actor Milind Soman wins Ironman title in ‘‘toughest’ triathlon in Zurich”, I was beyond amazed. Now, most of us in running/cycling communities are aware that even attempting, being at the start line of a full Ironman, irrespective of your age, in itself is a huge achievement. It involves 3.8 km of ocean swim, 180km of biking and then running 42.2 km back to back within a stipulated cut off time. No wonder it’s called “Ironman”, even though a lot of women also participate and complete it (that’s a debate I will keep for later). But what about the rest who have no clue about how marathons, ultra marathons and triathlons function, which is also the majority of community listening to the radio and reading the paper. Completing it is one thing, winning such a title is a different game altogether. Elite athletes win these titles after putting in years and years of hard work. And then there are a lot of other Indians who participate and complete such events internationally. Case in point, there were 4 more Indians who did complete along with Milind Soman in the Zurich triathlon, one of them finishing his 12th such event. Please don’t get me wrong, I’m not taking away anything from MS’s achievement. I hold him in very high regard. I think he’s one of the coolest celebrities that there is and still gush like a little girl when I get clicked with him. It’s just that I have a tendency to believe when the “facts” are stated on better radio channels and newspapers. This is something I was aware of so I didn’t have to research to get my facts right. But what about all that I don’t know about. Is everything on media done to generate traction? What part of information I’m consuming is true and what is not? 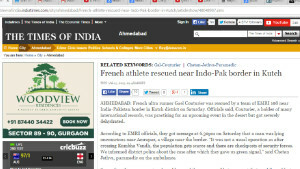 A couple of days back a friend posted an article with the headline “French athlete rescued from Indo-Pak border”. When I read the article, I realised that the French athlete who was found “unconscious for ten hours” is none other than Gael Couturier, an experienced ultra-distance runner (amateur category), an avid cyclist and the ex-race director of Run the Rann, one of the most grueling, international ultra-marathons in India. This was serious so I contacted him to find out if he was alright. Click the link (news article) to read the clipping, as the pic is not very clear. As it turned out, the news article was not just incorrect but seemed almost made up. Here’s the real story – Gael was doing a route recce at Khadir Bet, Great Rann of Kutch with another runner, an Indian friend and a colleague of his named Suri Paji. Now, route recce is part of the normal “job” for a race director when you are planning a run at that level. Rann of Kutch is the largest salt desert in India with extreme temperatures and practically no habitation except for the local shepherds. After informing and taking the authorisation from Border Security Force (you need one to perform any activity as it’s a sensitive border area), they had been on their feet for more than 7 hours, and their water supply was running out with around 5-8kms to go from the next pick up point where Gaël and his friend had stationed locals they trusted with water. Both of them were dehydrated and Gael’s partner seemed pretty tired to him, as he was advancing slower and slower. 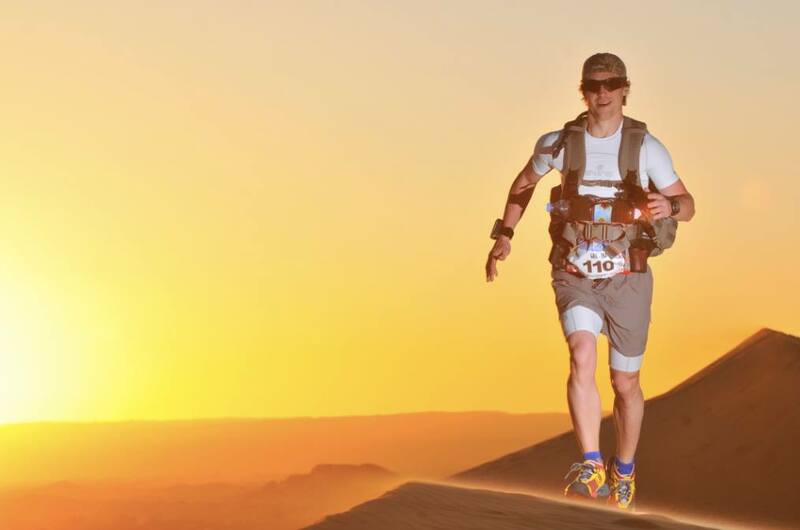 Being an experienced ultra-runner (with 4 Ultra-Trail Du Mont-Blanc and 5 Marathon Des Sables in the Sahara under his belt, are you kidding me? ), Gael knows when to seek help, especially in the heat. Concerned about his friend’s health but also his own health, Gaël decided to leave his friend behind and run harder to get to the pickup point sooner in order to get water. 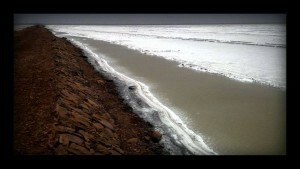 His idea was to try to bring this water back to his friend, even though both GPS had run out of battery by then (“because of the extreme heat, batteries lasted not as long as usual” , Gaël said). On the way, after a fall and realising he has no more water and was exhausting himself quickly, as soon as he got network, he called for an ambulance. “I wanted the ambulance to reach asap both for me and for my friend because I was simply worried about us and also I knew that being rehydrated directly in your veins is a much faster process” he told me. 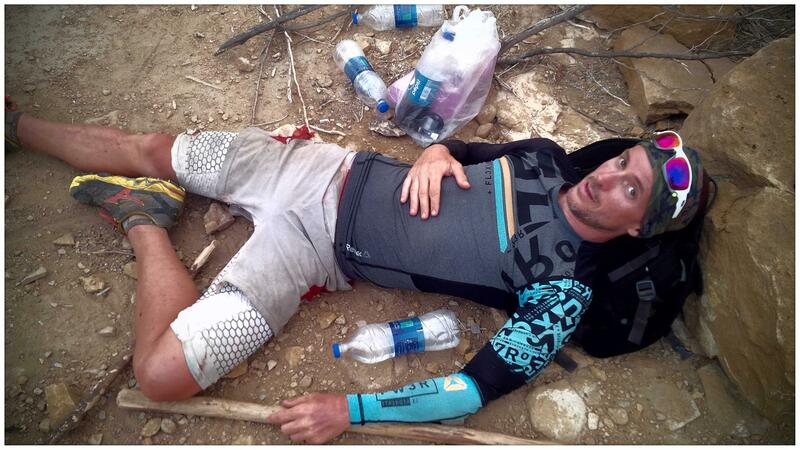 Gaël was lying down to get rest for almost an hour when his partner and ambulance arrived both almost at the same time. His friend was actually not in such bad shape as Gaël who had exhaust himself and dehydrated himself much more by running for their life. The doctors started clicking him the moment Gaël got in to the ambulance and continued doing so in the hospital. They had never seen or met anyone like him, and imaginably so. He got an IV drip at the clinic and headed back to his camp with his partner. The next day a car drove them back to their home in Ahmedabad where they rested and the next morning, Gaël woke up with a message on his Whatsapp with this news clip!! 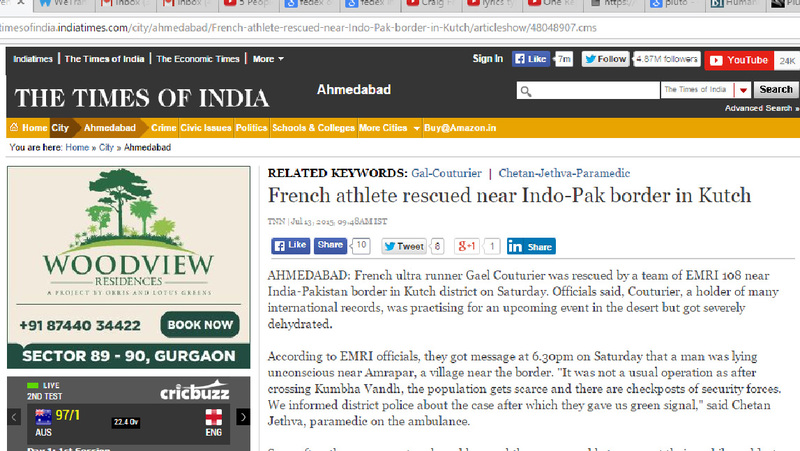 So, first things first, he wasn’t “400mtrs close to the border” but 40 kms away from it. The India-Pak border is a sensitive area and one can’t imagine going out there for a leisurely run. “You’d be shot before you even reach the 400 m landmark”, Gaël told me. He wasn’t unconscious at any given point either and no one “found” him. He himself called for the ambulance. No one from media contacted him to get details about the incident. And this is TOI Ahmedabad, we are talking about. It’s just sad to know that journalists don’t realise the power they wield. They don’t understand that people can end up spending years defending a single factual error that a journalist might have overlooked, let alone an entire misreported article. What I find even more disheartening is that no one is even paying any attention to an issue as serious as this. In effect, we have given media the power to be the judge, the jury and the executioner. I can only hope that the truth finds its voice to overpower irresponsibility. I like dogs. Though I am not certain if the emotion is entirely mutual. I find it a bit of an overkill to wake up at 5 in the morning at the peak of summer to run anything less than 10 kms. And, in the evening, in the same weather, I start sweating if I were to even think of running before 9 PM. That’s where the dogs come in. Needless to say, dogs are automatically attracted to moving objects – especially after the sun sets. And as I have discovered, this affinity keeps becoming stronger as the night progresses. Until, finally at 10pm they go into ninja mode and chase anything that even stirs a little. 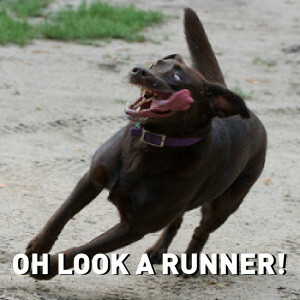 Somehow, that is usually the time I find myself running. So, through a lot of experimentation and gnarly, narrow escapes, I have learned the following truths. 1. Most dogs just bark – which in no way means that you go stick your leg in the mouth of the ones that seem unhappy with you around, just start walking and ignore them, their territory will end soon enough and they will not come after you post that. 2. A biscuit is better than a stick – it’s a long term investment if you run in the same places, befriend the dogs with some eatables that you can easily carry in your pocket. It’s best to do it proactively – that is before they start to growl. 3. After 10 PM, all bets are off – it’s true! Notice also that this is the time that they start chasing cars – winter timings differ so try to wrap up your run before then. 4. Notice the tail – some just want to play. The other’s not so much. 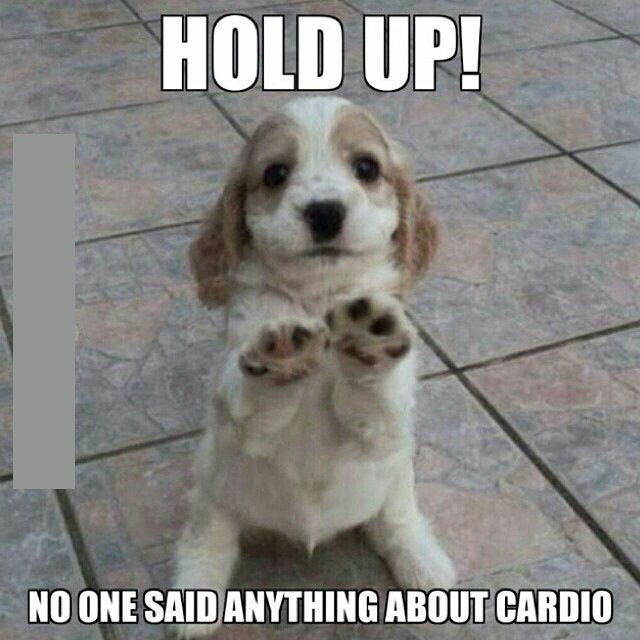 If it’s wagging stop for a second. Stop running and just walk on like you own the road. 5. Run in your own pack – Running in large groups always helps to keep them at bay. 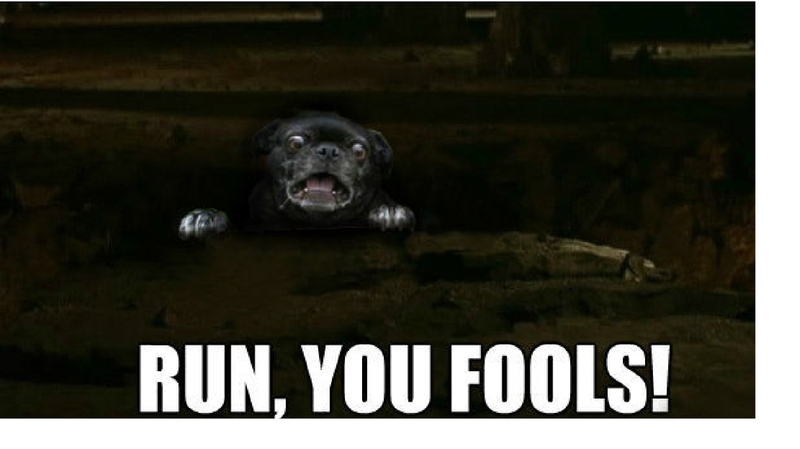 If ever confronted with a pack. Look for help around. Guards are your best bet. 6. It’s not just at night – It has happened to me at 7am as well. So, be careful, even in the daytime. 7. I would want everyone to read the following links which I found really useful in order to protect yourself. I also understand that not all runners have been fortunate enough to escape dog bites. And I urge you to share your tips and tricks to avoid this terrifying nightmare. About a year back my Macbook stopped working. Even though it was quite old, I didn’t expect it to go kaput just like that. I asked my son, who uses the laptop sometimes to watch Minecraft (ugh! ), if anything went wrong. He simply said “no”. I believed him. On further probing I got to know from my house help a day later that he had dropped a glass of water on it. It was too late to save the laptop. 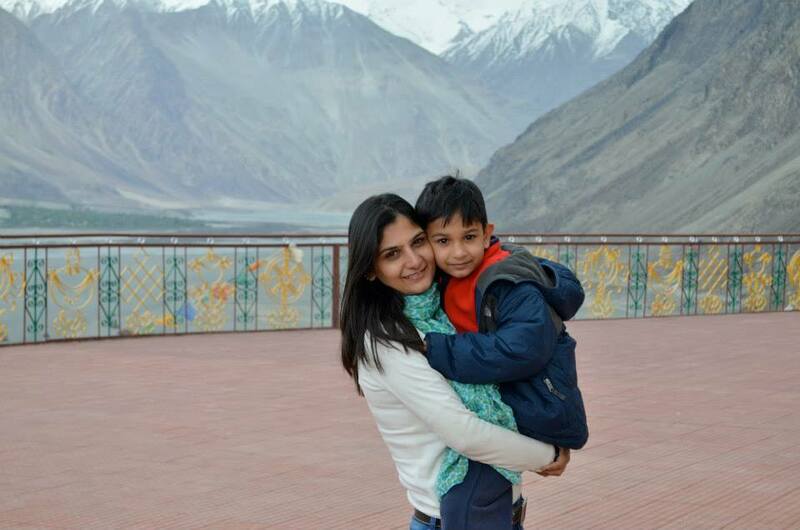 Apart from losing my son’s precious baby pictures, I was worried about the fact that my son was scared of admitting his mistake. All this while, I was under the impression that I have managed to keep the gates of communication open. That he would tell me everything without any fear of consequences. He had lied to me, acting out of fear rather than love. It made me very sad. Reality can hit you in so many ways. Punishing my son for breaking expensive things or even stuff that I cherish is something I have never done. Then why would he lie to me? Probably because of his fear of disappointing me and not meeting my expectations.